Yesterday afternoon was spent working on baby shower prep – one of my favorite things to do! I was joined by two ladies who are co-hosting the shower with me, so of course, we had to have snacks. Both of them are gluten-free, and one of them is a vegan, so some of my typical go-to’s were out. I settled on black bean hummus with tortilla chips and either it was really good or we were really hungry because we ate just about the whole thing. This is an easy and tasty recipe that can be thrown together in less than 10 minutes. Hope you enjoy! 1.) Using food processor (or blender), add all ingredients and blend until texture is smooth, about 1 minute. 2.) Add some of the reserved liquid from the black beans to achieve desired consistency, 1 tbsp at a time, and blend a few more seconds. 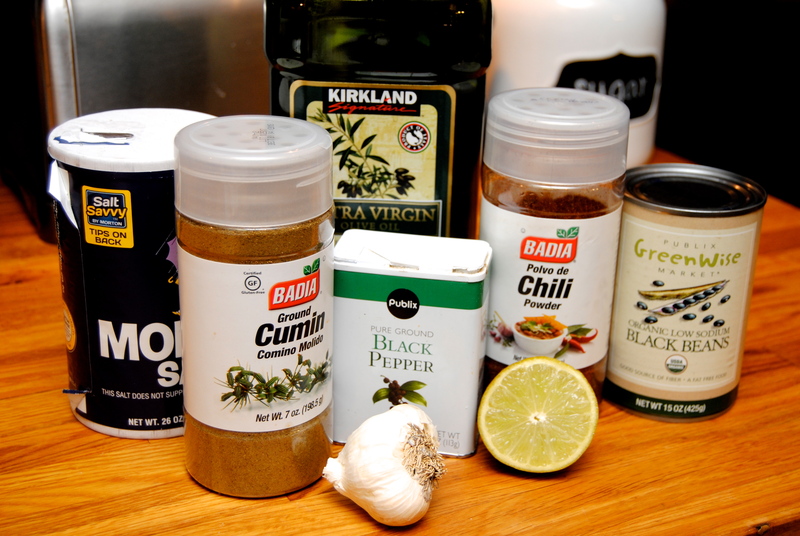 Add more lime juice, salt, pepper or spices to taste. 3.) Serve with tortilla chips. 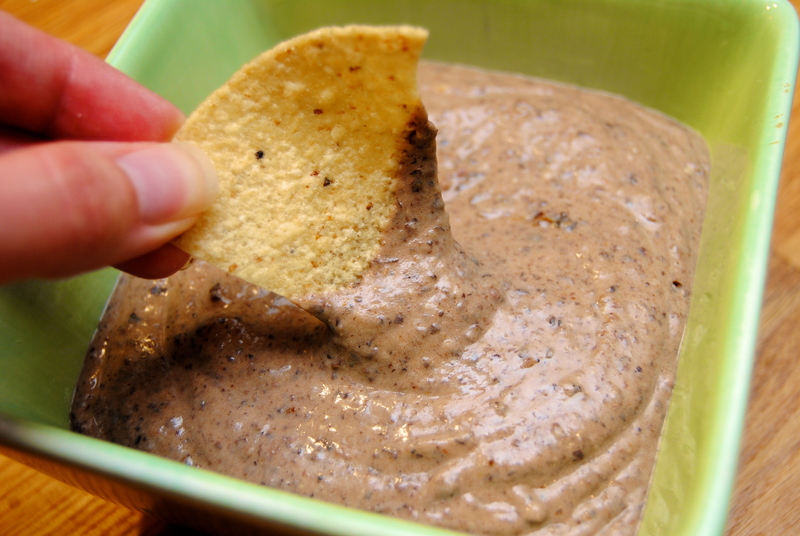 This entry was posted in Food and tagged Appetizer, Black bean hummus, Black beans, Food, Gluten free, Hummus, Snack, Tortilla chips, Vegan by biscuitsncrazy. Bookmark the permalink. This looks delicious! I love hummus and will giving this a try!